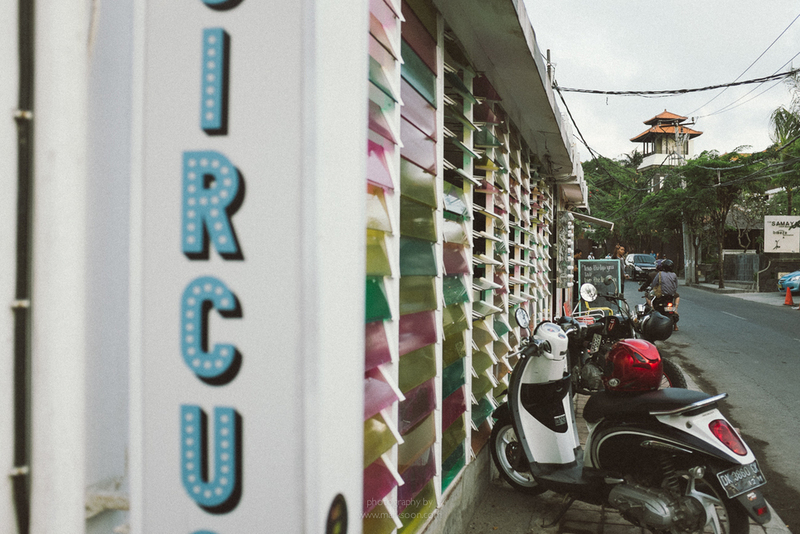 Following the black & white photo series, this is the second instalment of the Bali Journals in colour. After looking at the thousand-odd photographs I brought home from my trip, I decided to split the entire collection into two series: black & white and colour. I felt that the images as a single body were more cohesive when presented in this way. 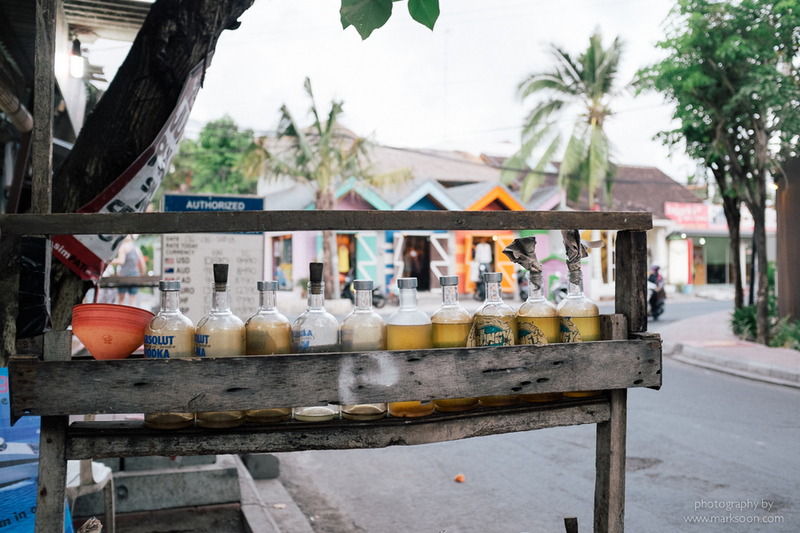 The Balinese locals are definitely very relaxed and to me, it seemed like they were never given a hamster wheel and thrown into the rat race. Life goes at a nice slow pace in this place and I liked the feeling of it so much that I vowed to return within the next 12 months. 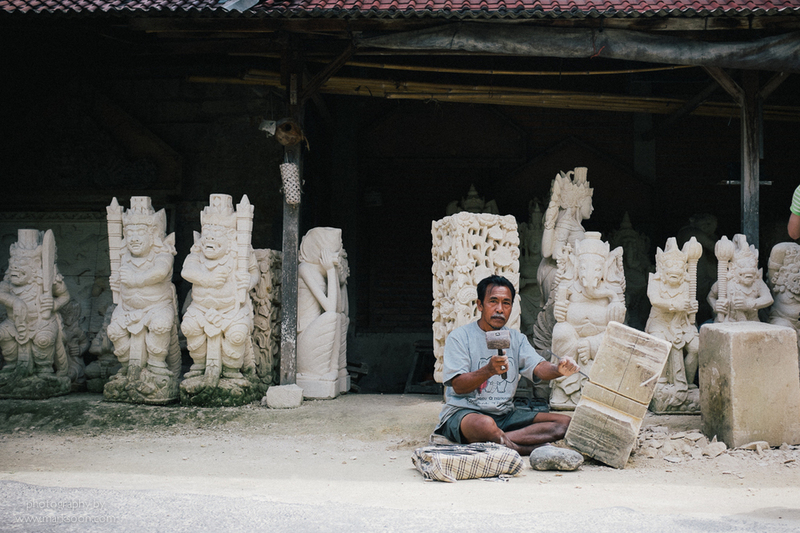 Ubud is a town in Bali famous for its arts and crafts. Watching the artisans work was eye opening - they had all the time in the world to complete their pieces. Even the animals there moved at a slower pace and just took plenty of time out to enjoy the pleasant weather during the cooler season of August. 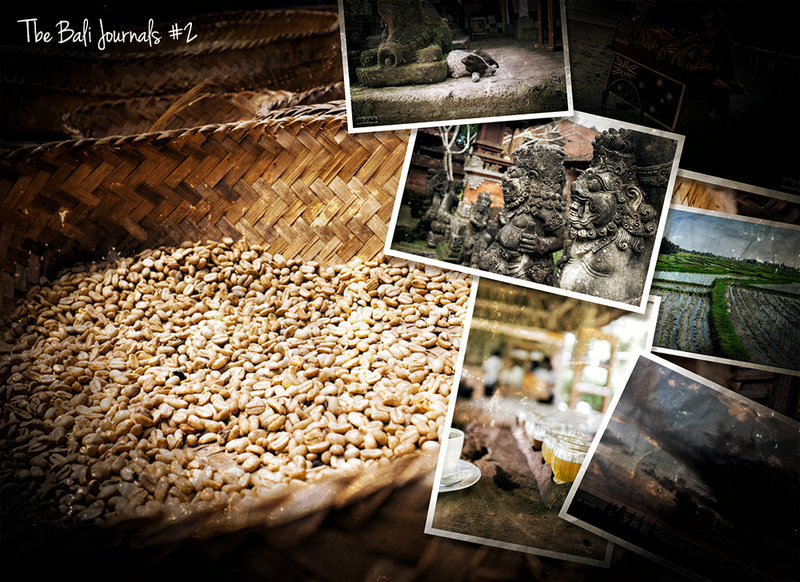 The island is well-known as a coffee producer and not far from Ubud was a coffee plantation I visited. 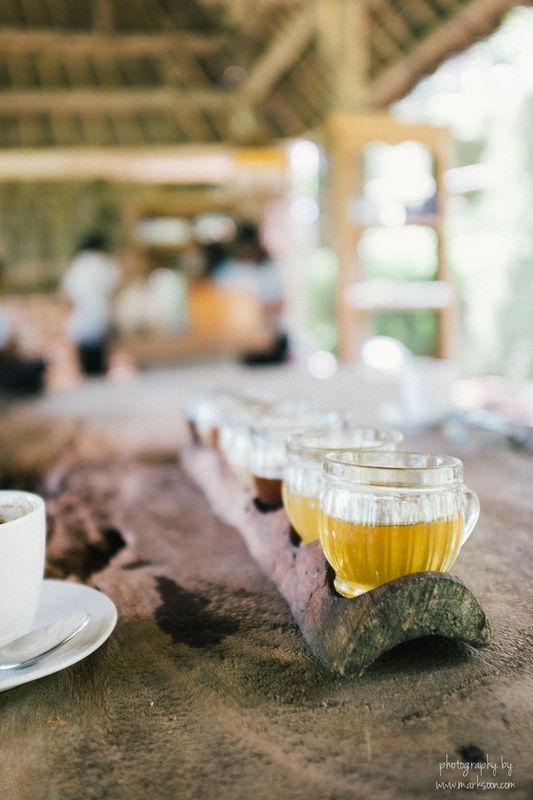 The special Balinese coffee you get there is called "Kopi Luwak". I do not know what the direct translation is, but all I was told was that it came out from a civet cat's bottom. I couldn't wait to sample it for myself. It tasted gritty, potent and nothing like the Nescafe you get from the supermarket - it's worse. 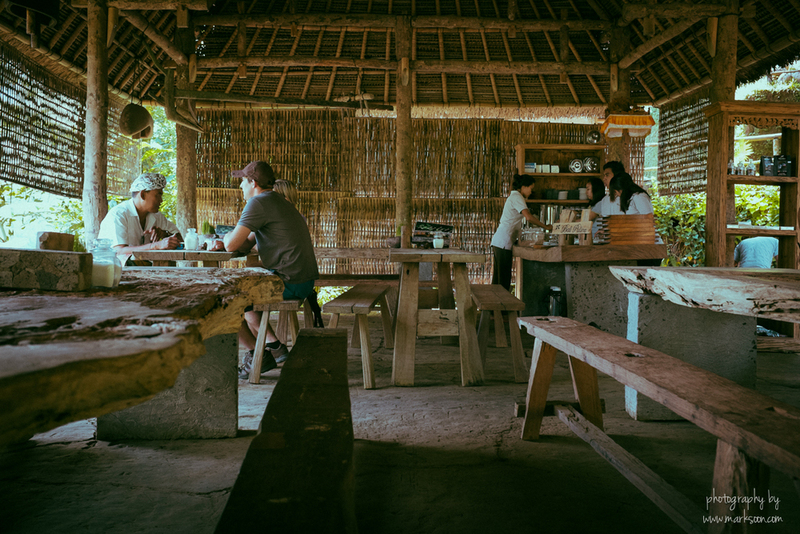 To really feel the place, you really need to visit Bali for at least 10 days or more. My trip was primarily for photography, and leisure came second. I do regret that my stay was only for 5 days and not more. However I did get to see some incredible sights. On the map, Bali looks rather small, but it would take you over two hours to get from one end of the island to see an attraction and another hour or so to get back. 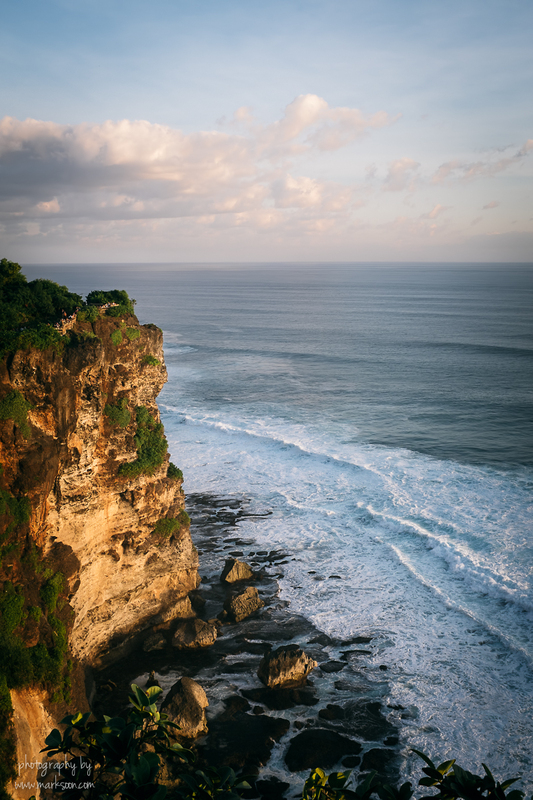 The last set of photos below cover the beaches Jambaran, and finally the scenic cliffs at the Uluwatu temple. I do hope you've enjoyed these photos. If you liked them, please use the sharing button below to share them with your friends. 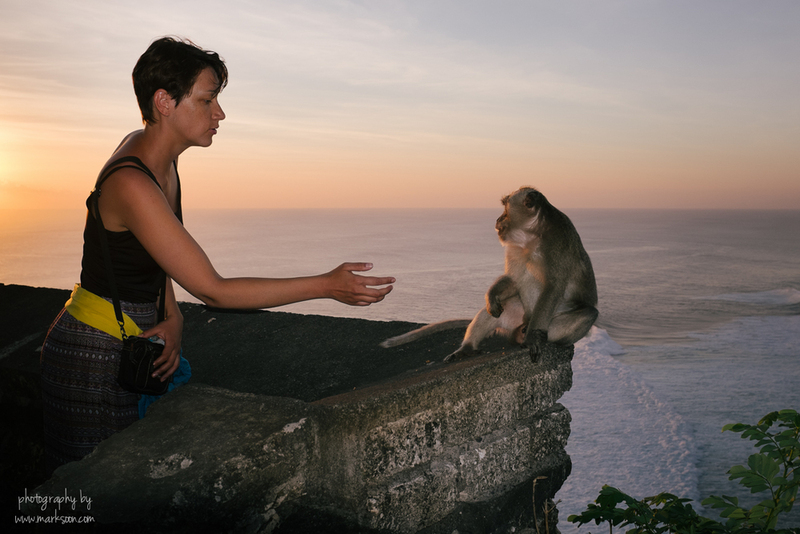 For any questions about Bali, feel free to drop me a comment below. 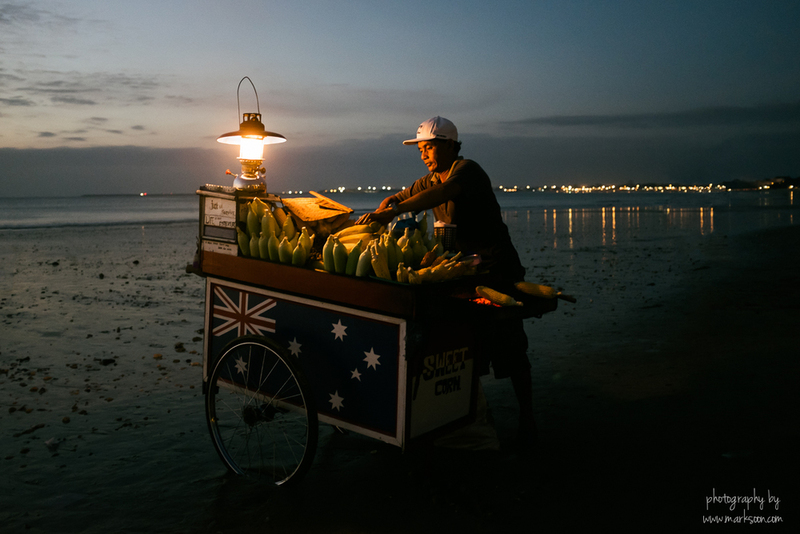 Thanks for viewing and see you in Bali!